Vibrant Gujarat: Why is Modi secretive about pledged investments? 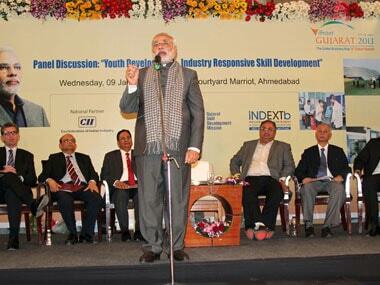 The sixth edition of Modi's prized summit is taking place in the Mahatma Mandir in Gandhinagar. But this time around it has decided not to make public the numbers of deals signed or the amount of investment that will be pledged.